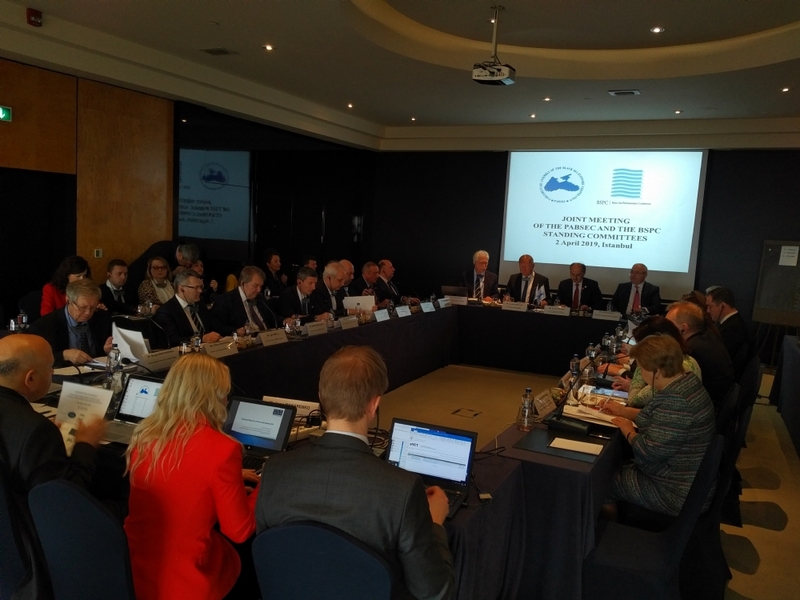 On 2 April 2019, the Joint Meeting of the Standing Committees of the Parliamentary Assembly of the Black Sea Economic Cooperation and the Baltic Sea Parliamentary Conference on the topic “Safeguarding our Oceans and Marine Life” was held in Istanbul. 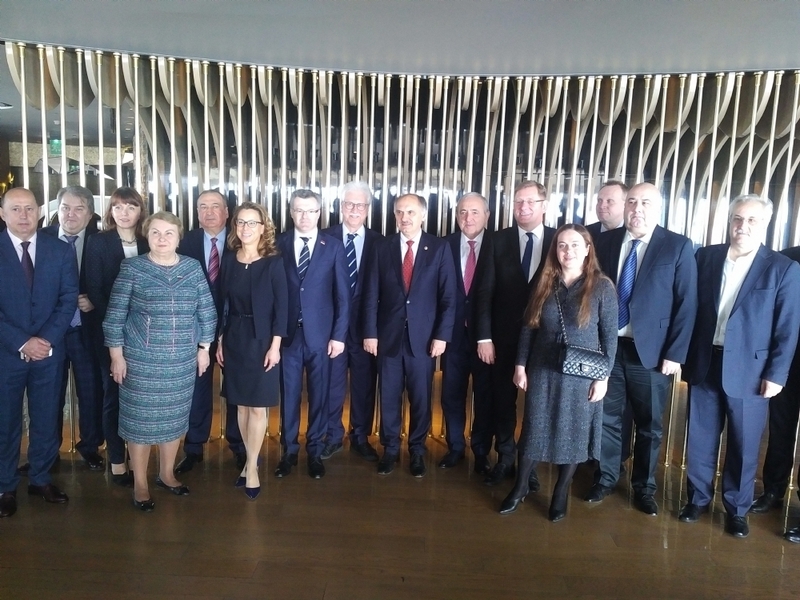 The Meeting was attended by parliamentarians from Albania, Azerbaijan, Finland, Georgia, Germany, Greece, Latvia, Norway, Poland, Romania, Russia, Serbia, Sweden, Turkey and Ukraine, as well as experts in these issues from the international organizations in Turkey and Finland. 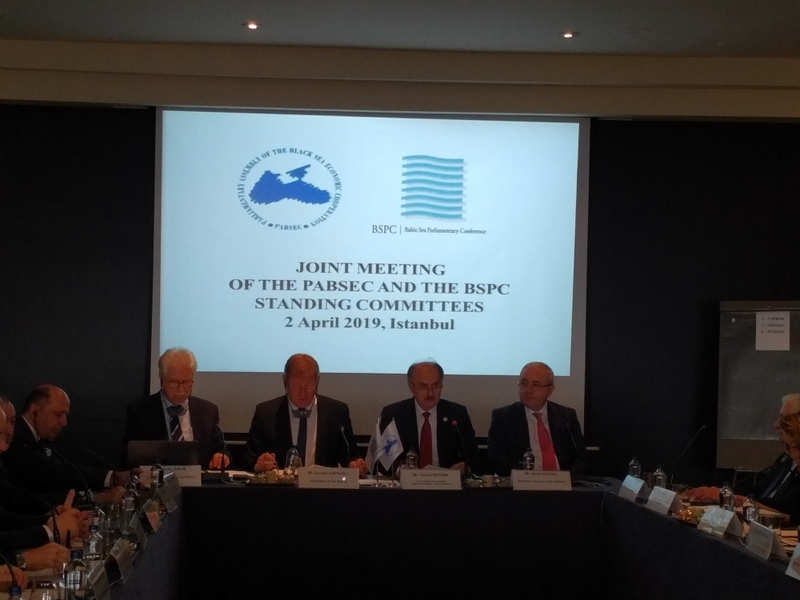 The speeches at the Opening Session were delivered by Mr. Cemal Oztürk, the PABSEC Vice-President and the Head of the PABSEC Turkish Delegation, Mr. Jorodd Asphjell, the President of the BSPC, Mr. Asaf Hajiyev, the PABSEC Secretary General and Mr. Bodo Bahr, the Secretary General of the BSPC. 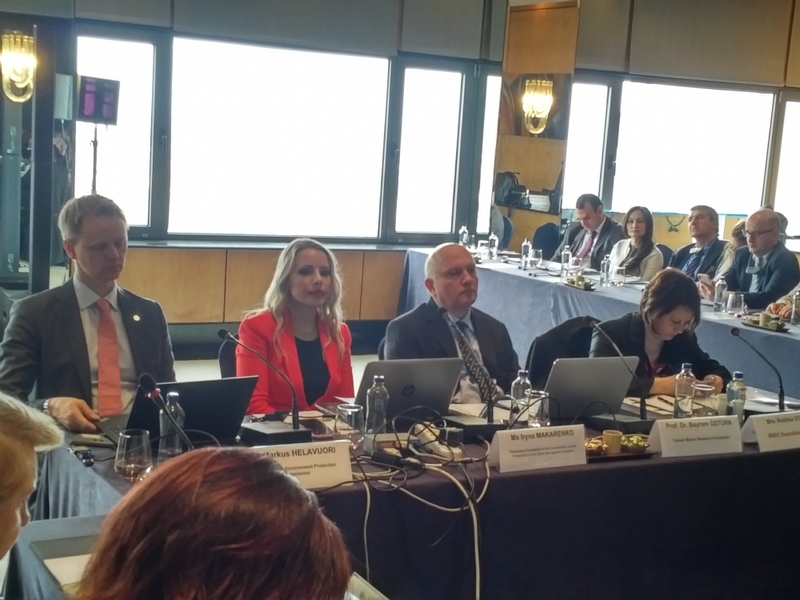 The speakers noted the successful start to the implementation of the Memorandum on Cooperation between the PABSEC and the BSPC and the usefulness of further continuation of the joint activities in the future. The invitations were extended to the sessions of the PABSEC and the BSPC respectively. 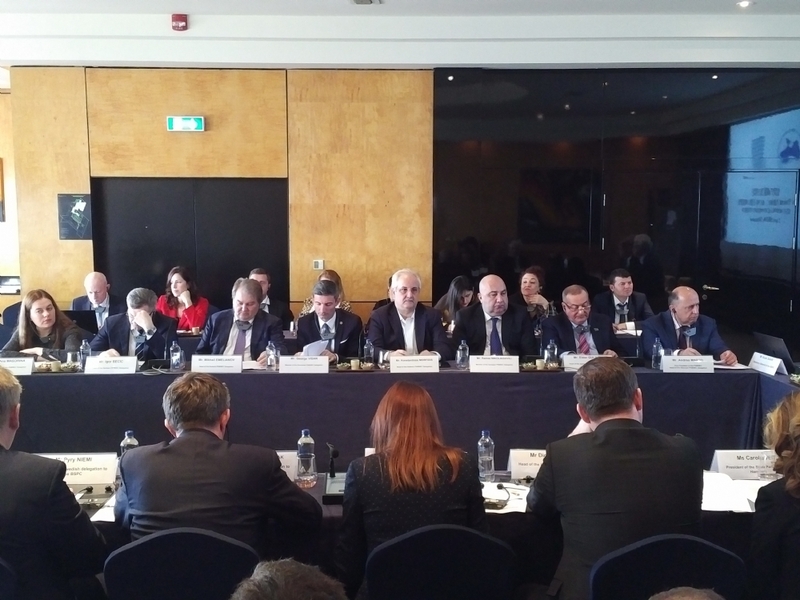 The Deputy Secretary General of the BSEC Permanent International Secretariat, Mr. Sergey Goncharenko, conveyed to the participants the greetings of the Secretary General of the BSEC PERMIS and wished successful work. 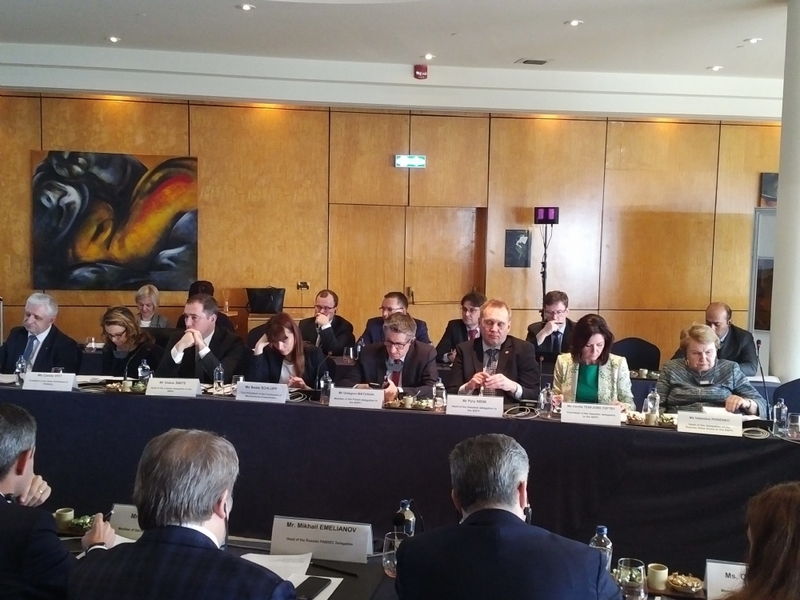 During the discussions the interventions were made by Mr. Janis Vucans, the President of the Baltic Assembly, Mr. Konstantinos Morfidis, the Head of the PABSEC Hellenic Delegation, Ms. Valentina Pivnenko, the Head of the Russian Delegation to the BSPC, Mr. George Visan, member of the PABSEC Romanian Delegation, Ms. Carola Veit, the President of the State Parliament of Hamburg, Ms. Olena Masorina, member of the PABSEC Ukrainian delegation, Mr. Andrea Marto, the PABSEC Vice-President and the Head of the PABSEC Albanian Delegation, Mr. Eldar Guliyev, the Head of the PABSEC Azerbaijani Delegation and Mr. Mikhail Emelianov, Head of the PABSEC Russian delegation. 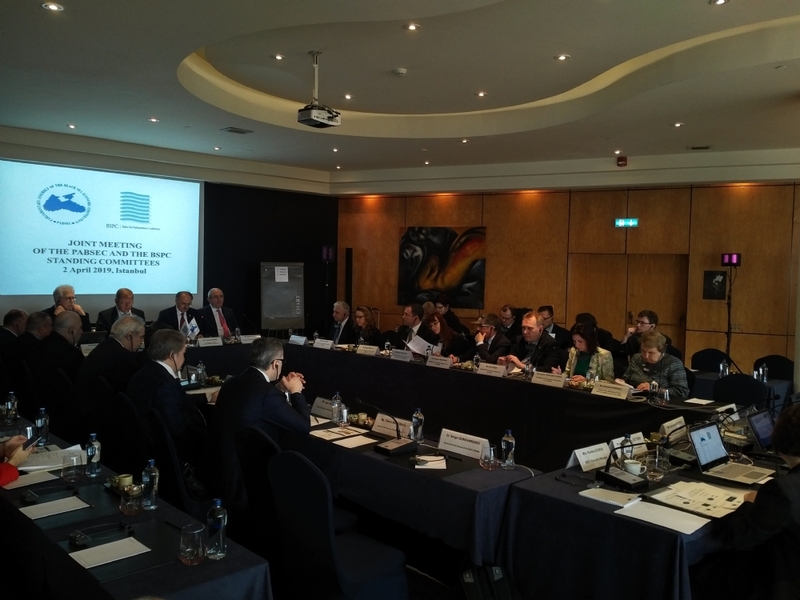 Presentations were made by the following experts: Ms. Iryna Makarenko, representative of the Permanent Secretariat of the Commission on the Protection of the Black Sea Against Pollution, representative of the Permanent Secretariat of the Baltic Marine Environment Protection Commission - the Helsinki Commission (HELCOM), Professor Bairam Ozturk President of the Turkish Marine Research Foundation of the Istanbul University, and. Mrs. Rositsa Stoeva, Executive Manager of the BSEC PERMIS. The experts answered the questions of the participants. 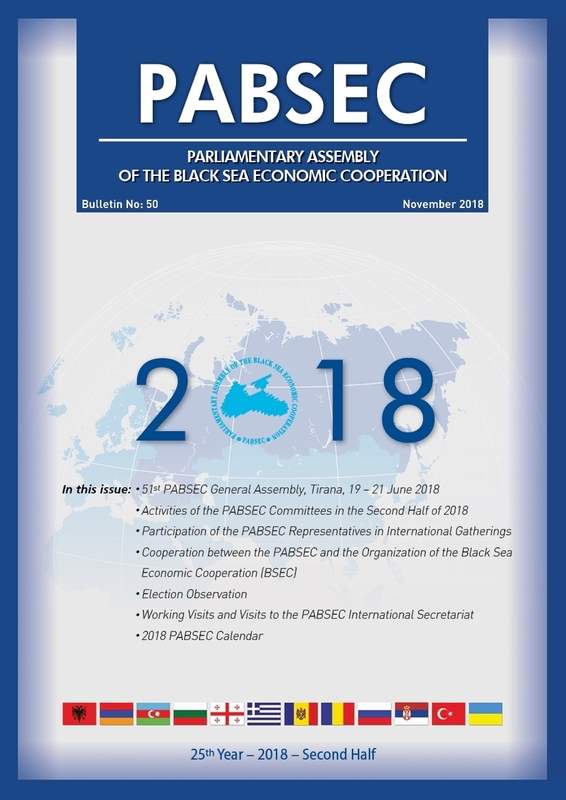 At the end, the importance of organisation of the joint activities between the two Assemblies was emphasized, and it was decided to continue the practice of holding such joint meetings in the future. 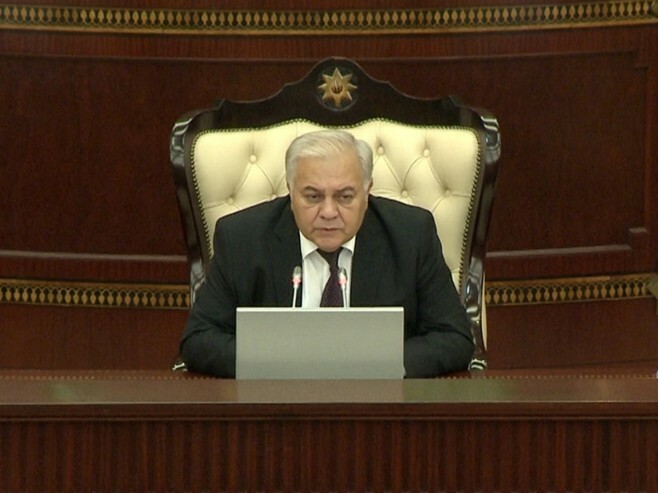 The sides agreed to prepare the Joint Communique according to the results of the Meeting.